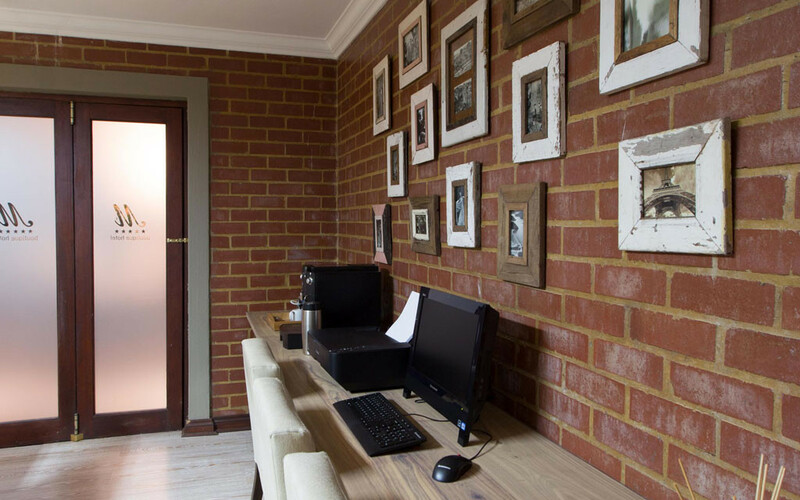 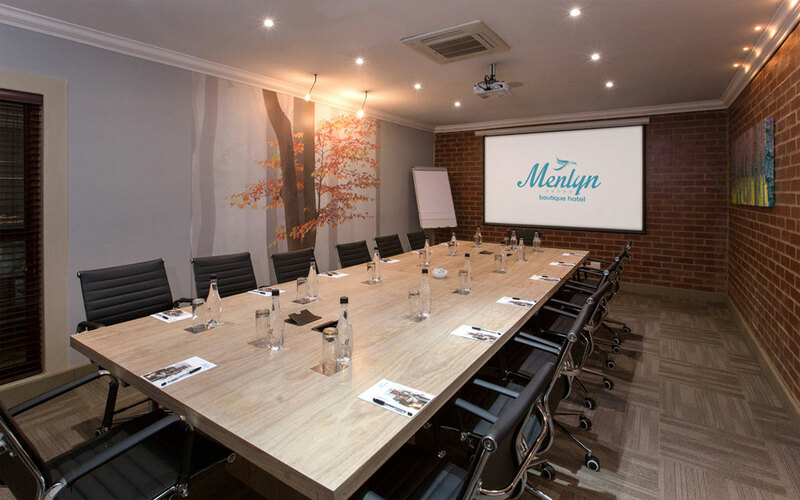 Menlyn Boutique Hotel offers fully equipped, state of the art conference facilities. 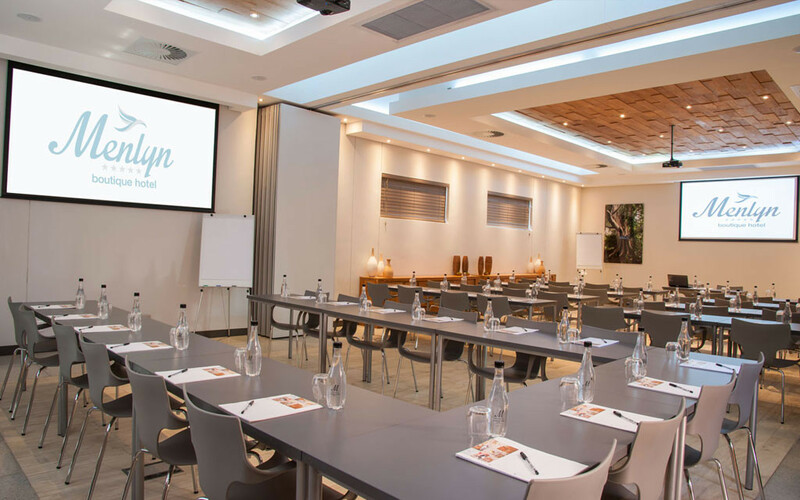 Our boutique approach to conferencing creates a private and personalised environment combined with five-star catering. 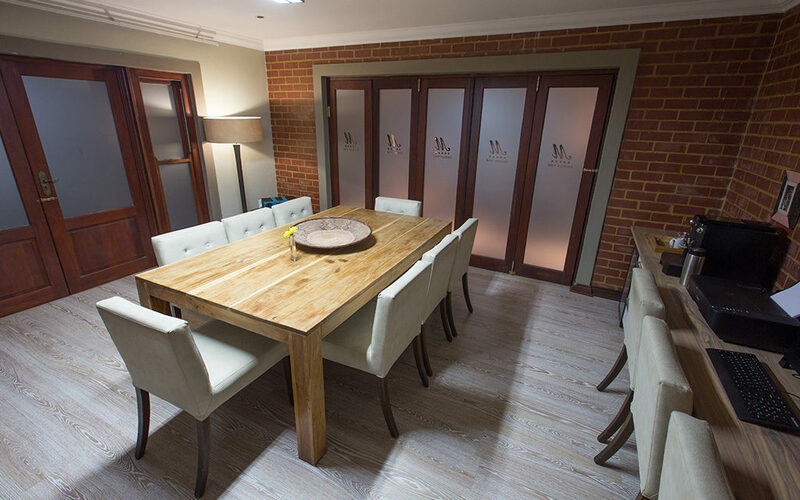 Our various seating plans can comfortably accommodate small groups of up to 80 guests. 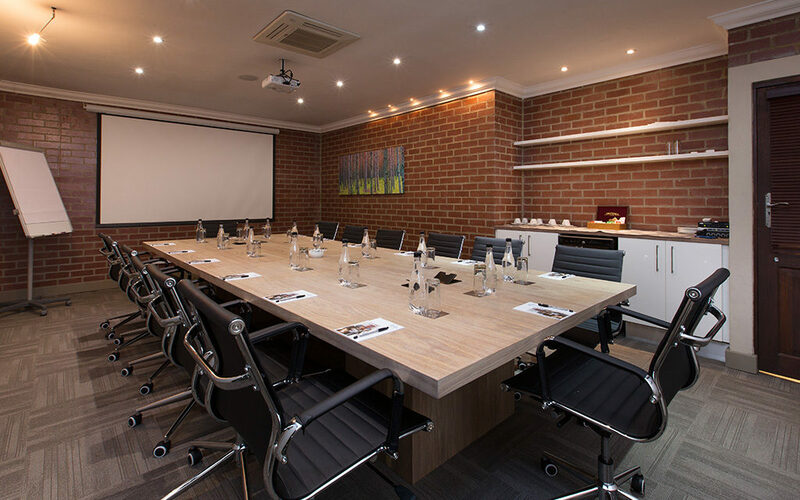 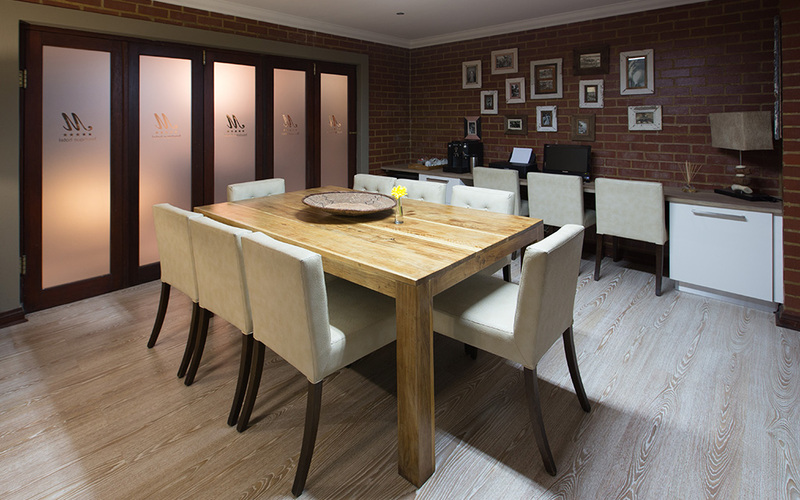 Conference rooms can be opened up into the surrounding areas and the restaurant to accommodate functions, birthdays and weddings.